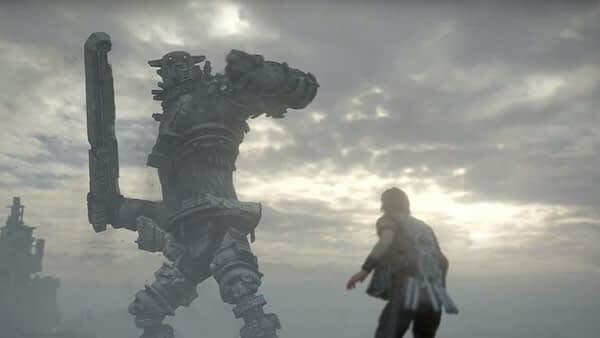 If you enjoyed the remake of Shadow of the Colossus that came out this year, we’ve got good news for you: the company behind the remake is looking to do another previously released game for their next title. Eurogamer interviewed the co-owner of Bluepoint, Marco Thrush, who not only revealed the company was hiring new talent but went into detail about how this last project opened their eyes about remakes — and how they’re immediately jumping into another one that has yet to be named. Here’s a snippet from that interview.